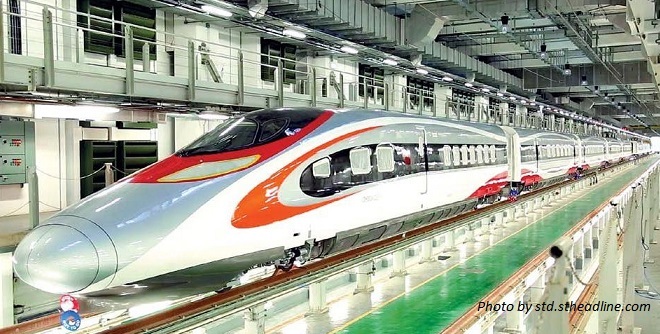 Guangzhou–Shenzhen–Hong Kong Express Rail Link (XRL) is the first high-speed railway line connecting Hong Kong to Mainland China. Officially, it is Beijing-Guangzhou–Shenzhen–Hong Kong Express Rail Link Hong Kong Section. Passengers can take the train directly to Beijing, the capital city of China, via Shenzhen and Guangzhou. Visitors can also reach over 40 cities covered by the National High-speed Rail Network, for example, Changsha, Shanghai and Xi’an. 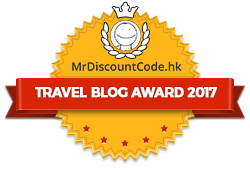 You may book your short-haul tickets here, and your long-haul tickets here. The Express Rail Link strengthens the current cross border railway services running through the East Rail Line via Lo Wu or Lok Ma Chau. It provides another choice for passengers and the journey times from Hong Kong to other Mainland cities will be greatly shortened. The estimated journey time of the Express Rail Link will be 14 minutes between WKT (West Kowloon Terminus) and Futian stations, 23 minutes between Hong Kong and Shenzhen North and 48 minutes between Hong Kong and Guangzhou South. Passengers will be served by three different train sets – Hexie (Harmony), Fuxing (Rejuvenation), and Vibrant Express. Wi-Fi is available on the train. The West Kowloon Terminus of the Hong Kong Section will be located to the north of the West Kowloon Cultural District. For the Hong Kong Section, the route length is approximately 26km and the maximum operating speed is 200km/h. The latest estimated cost of the railway project is about HKD85 billion. The Express Rail Link has three phrases: the first phase, Shenzhen North to Guangzhou South, was completed in December 2011; the second phase extended the services to the city centre of Shenzhen at Futian in December 2015; the final phase, Shenzhen-Futian to Hong Kong (West Kowloon) was opened on 23 September 2018. Are you planning to have a ride on Hong Kong high-speed railway? Which cities are you heading to? Please feel free to leave us comments or contact us if you have any questions.